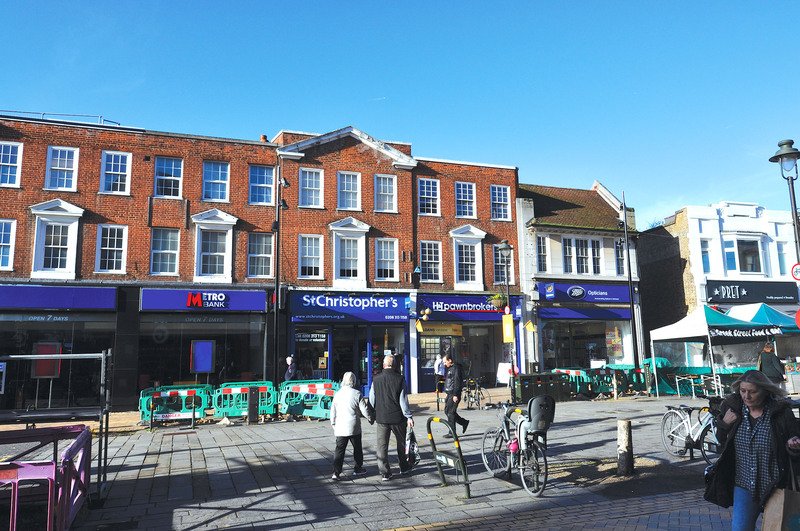 Freehold Blue-Chip Charity Shop and Residential Investment. 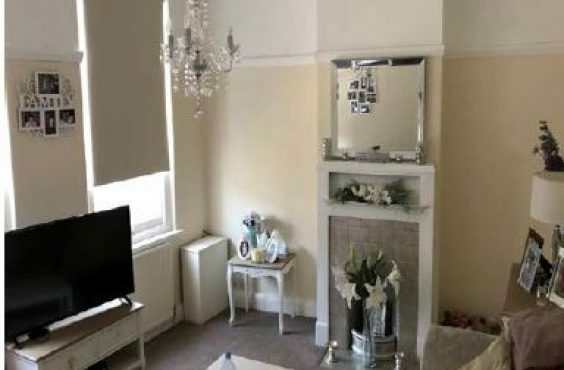 Comprising a ground floor charity shop with three bedroom maisonette above, this is accessed via an external staircase from Churchill Way and is in good decorative order. The ground floor comprises a retail (A1) unit of c. 940 sqft. Bromley is a popular and affluent town located some 12 miles southeast of Central London. 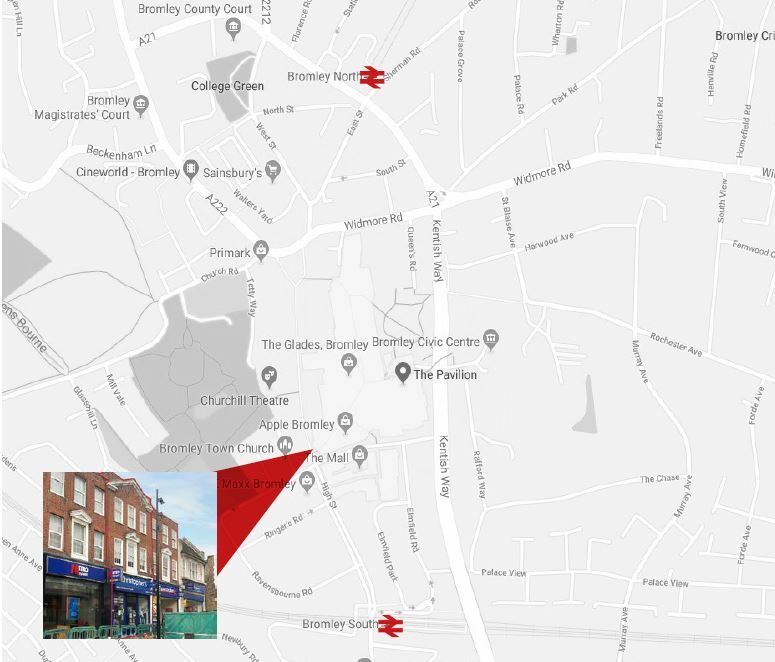 The property is situated on the west side of the pedestrianised High Street, close to its junction with Ethelbert Road, some 300 metres from Bromley South Rail Station, which provides regular train services to London Victoria (22 minutes). Occupiers close by include Halifax Bank, Office Shoes, Gap and Carpetright. Diagonally opposite the property is one of the entrances to The Glades Shopping Centre, which is home to Marks & Spencer, Debenhams, River Island, H&M and The Disney Store, amongst many others. 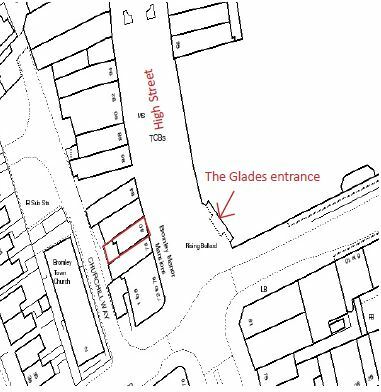 The Glades is home to 145 businesses, with an annual footfall in excess of 20 million, and a 1,500 space car park. Bromley is the third largest shopping destination in London with a primary catchment of 711,000 people. 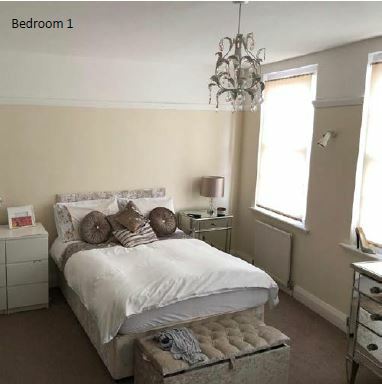 Given the upper parts of the property comprise a c. 1,100 sqft split level 3 bedroom apartment; it is thought that conversion to a one bedroom self-contained unit per floor might be achievable (stpp). 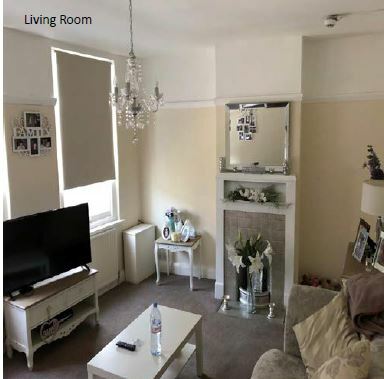 The split-level apartment is let on an AST at £1,100 pcm (£13,200 per annum) which expired in September 2018; as such the tenant is currently holding over. It is thought the open market rental value of this apartment in its current condition is in the region of £1,600 pcm (£19,200 per annum).